Our Top 5 Pre-Wedding Wellness Tips! Beauty is an inside job. Everyday. And, your wedding day is a day when you want that inner beauty to radiate out with the help of a gorgeous gown, fabulous hair and of course – amazing makeup. 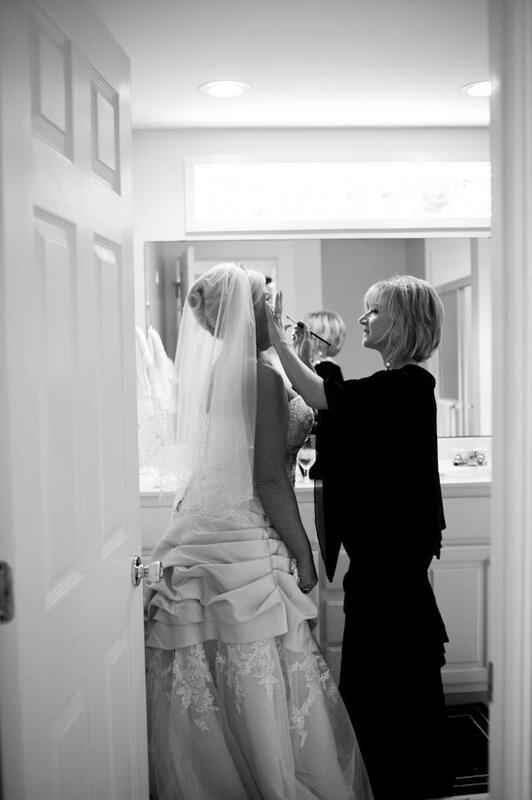 We love our brides and we consider ourselves pretty lucky to be able to spend that special one on one time with them during their makeup consult and on their wedding day to do their makeup. For some brides, this is the only time that day they are able to stop, slow down and breathe. After years of falling in love with our brides, we consider ourselves “experts” in the field of dishing out great “pre-wedding” advice to help you look and feel your best on this important day. The months and weeks leading up to your big day is the perfect time to start making a few healthy changes to your diet. Maybe you commit to making a Green Smoothie every morning or eating a salad twice per day. Whole grains, fresh greens, fruits and clean proteins such as chicken and fish will have you feeling fabulous in your gown in no time! Check out this great recipe for a green smoothie that supports skin health here! We cannot stress this enough! 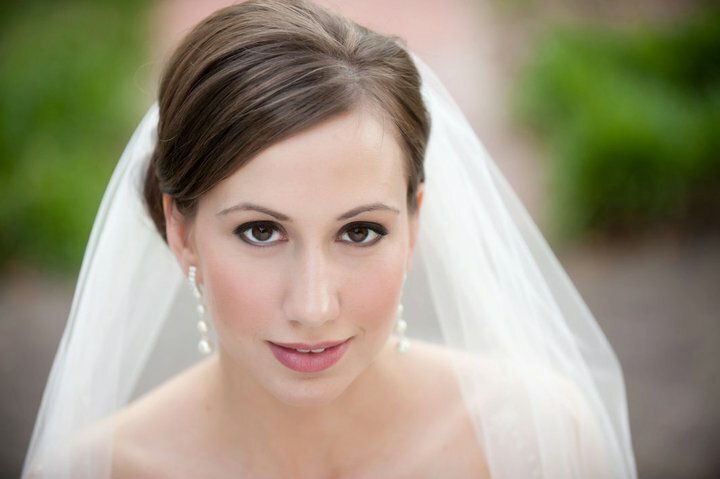 Not only is drinking LOTS and LOTS of water amazing for your health – it can also make or break your wedding day makeup. Adding lemon to your water also helps to re-alkaline the body. Huffington post shares a great article on why drinking lemon water is so good for you! Be it Zumba, Vinyasa Style Yoga, Running, Swimming, Cycling, Dancing – whatever! Move that body at LEAST three times per week for three months before your wedding day. The weeks leading up to your wedding day can be filled with continuing to fill up your to-do lists, communicating a lot with family members, trying to keep yourself organized and also remembering what it is all about! Give yourself the gift of 20 minutes each evening to take a relaxing soak in the tub. Cliche? We think not. It is the age old advice everyone shares with brides and it could not be more true. The more present you are, the more you can take in the joy and excitement of the moments leading up to your big day. During our pre-wedding makeup consultations, we find ourselves sharing these tips over and over again with our brides and you know what? The ones that follow them show up in our chair on their wedding day happy, healthy and ready to look and feel their best on their big day.